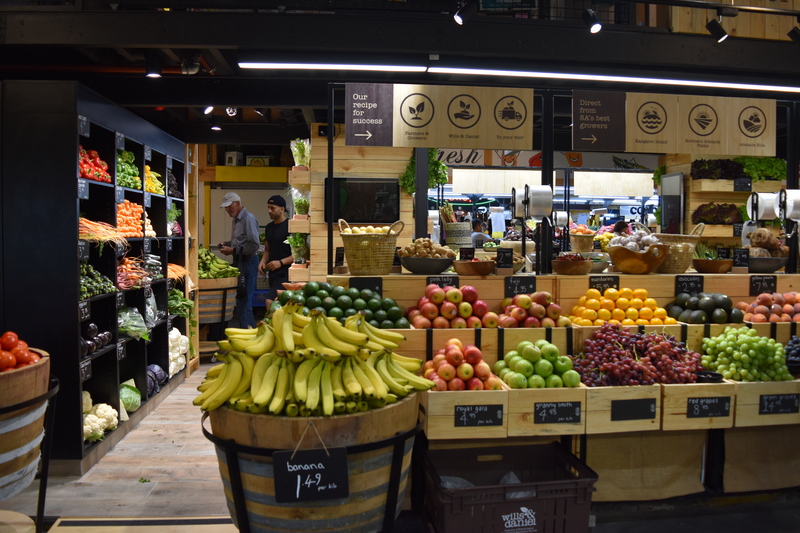 Wills & Daniel - Adelaide Central Market: The City of Adelaide's premier food destination. Over 70 traders under one roof. 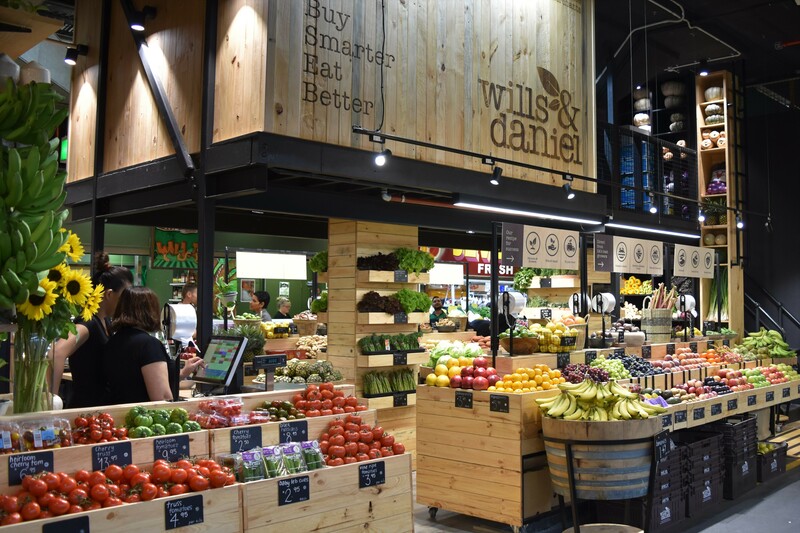 Wills and Daniel the Produce Merchants are proudly South Australian, specialising in sourcing fresh produce that meets the specific needs of your kitchen. Our produce primarily comes direct from local farmers and growers, which ensures our fruit, vegetables, herbs and eggs are fresher, tastier and more cost effective. We stock an extensive range of your favourite fruit and veg to niche varieties, heirlooms, micro herbs and edible flowers. Stay tuned for home delivery of a complete pantry of products from SA’s finest growers and producers and the best of the Market delivered to your door!